A few weeks ago, I wrote about what premium themes people chose to buy after reading my comparison post on Thesis vs. Genesis. I mentioned ElegantThemes as a good alternative for those looking for lots of design options at a lower price than StudioPress, and it has received almost as many purchases (if not more) than Thesis. So I decided to do a review of just ElegantThemes for those who want to learn more about their premium WordPress designs. 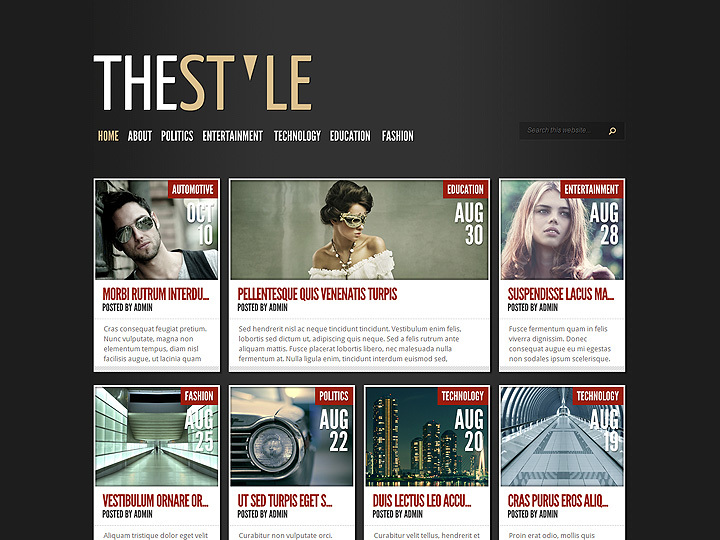 ElegantThemes offers over 75 premium WordPress theme designs in one membership. You can choose from the following pricing levels. 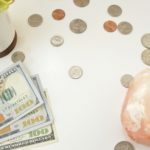 The big difference between the two pricing levels is the developer options to use themes on an unlimited number of client websites, receive the layered Photoshop files for customization purposes, and gain access to the premium plugins ElegantThemes has created for their themes which we will cover in detail shortly. Also, you can continue using all of the themes you have downloaded after your membership expires. Want to see ElegantThemes designs in action? 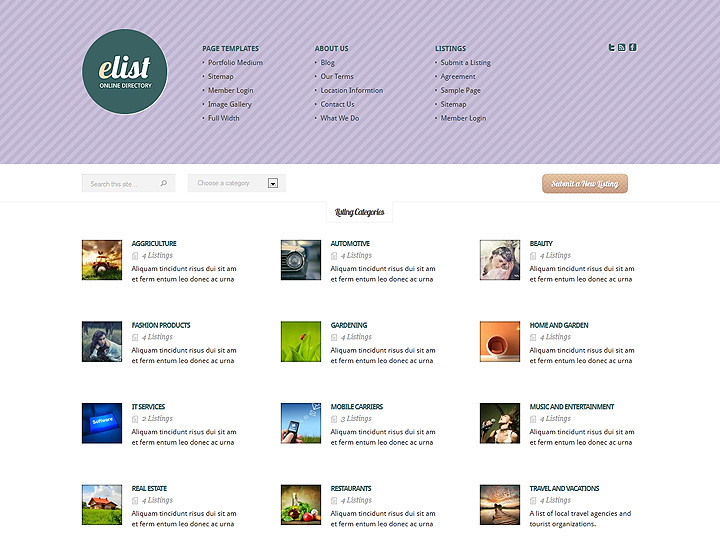 Then head over to the ElegantThemes Demo viewer and start selecting themes from the dropdown. You’ll even get a little preview as you hover over the names of each theme. This way, you can see the functionality you will be getting from your favorite designs! Or you can do a quick preview in the next section. ElegantThemes has a wide variety of designs that can function as standard blogs, eCommerce stores, business sites, question & answer sites, directories, real estate sites, photography galleries, single page portfolios, resumes, and much more. One thing that drives me bananas on any theme website is having to go from one page to the next to preview all of the designs. So instead, I have images of all of the current 75+ designs for you right here – just click on the first one and click on the enlarged version of the image in the lightbox to continue previewing the designs. I chose my favorite version of each design, but most have an average of four other color schemes to choose from. Note that the lightbox images and slideshow only works if you are viewing this post on my blog, not in a RSS reader, so please click through to the post to see the preview images in gallery display! You have to admit – getting all of these designs for $69 (for personal use) or $89 (for developer use) is a great deal! 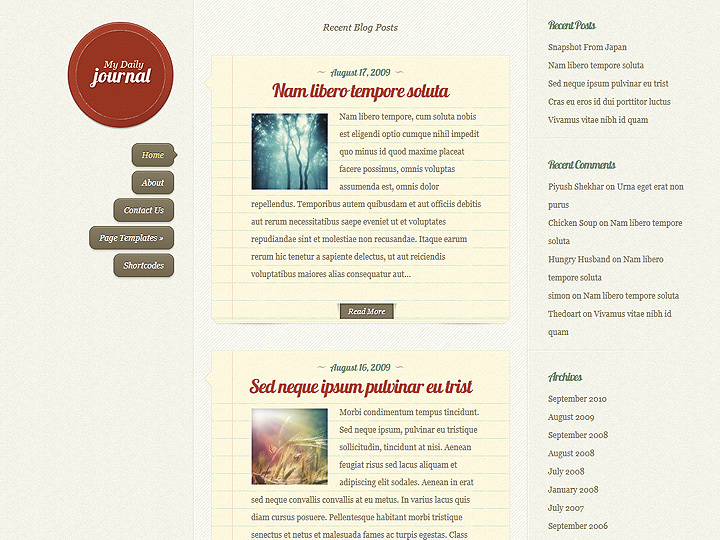 Most of the above theme designs also come with built in page templates. These include an image gallery, contact form (with a simple mathematical captcha), sitemap for visitors, advanced search page, full width page, custom member login, and multimedia portfolio for videos and images. If you purchase the Developer’s membership, you will also get access to the following plugins build especially for ElegantThemes designs. Make your WordPress website mobile-friendly with this plugin. Mobile themes can be colorized any way you want and are compatible with all brands of smartphones including iPhone, Android, and Windows. Adds drag-and-drop functionality to any design to add buttons, list styles, image sliders, lightbox images, large quotes, testimonials, and more to your pages and posts quickly & easily. Create a “coming soon” page for your upcoming website before its release and direct visitors to connect with you via email or social networks in the meantime. Shortcodes give you access to buttons, image sliders, tabbed content, toggles, boxes, quotes, pricing tables, and more. Visit the features page to see all of the features you can add quickly to your pages or posts with this plugin. 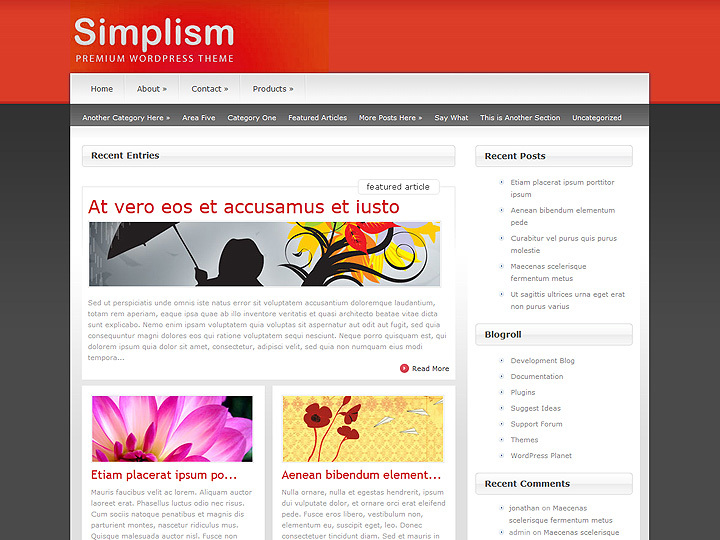 The epanel is the administrative dashboard for your theme’s options. 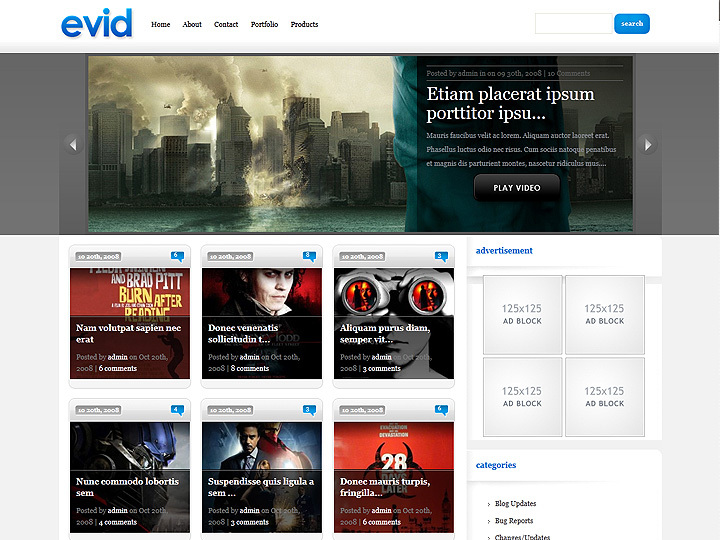 It varies depending on which ElegantThemes design you choose. For example, I use the MyResume design on my freelance writing portfolio which has fewer options than other designs because it is a single-page design. The following are the standard epanel options. General Settings typically include your logo, favicon, color scheme selection for your theme, number of posts to be displayed, and more. The Navigation section of your epanel allows you to add, remove, and reorder links easily on your site’s navigation bar. The Layout Settings of your epanel allows you to adjust various elements within your design including information in your postinfo section, thumbnails, comments, size of images, and more. The Ad Management section of your epanel allows you to easily add banners to specified ad locations in your theme design. The Colorization section of your epanel allow you to change some color settings without having to edit the CSS itself. 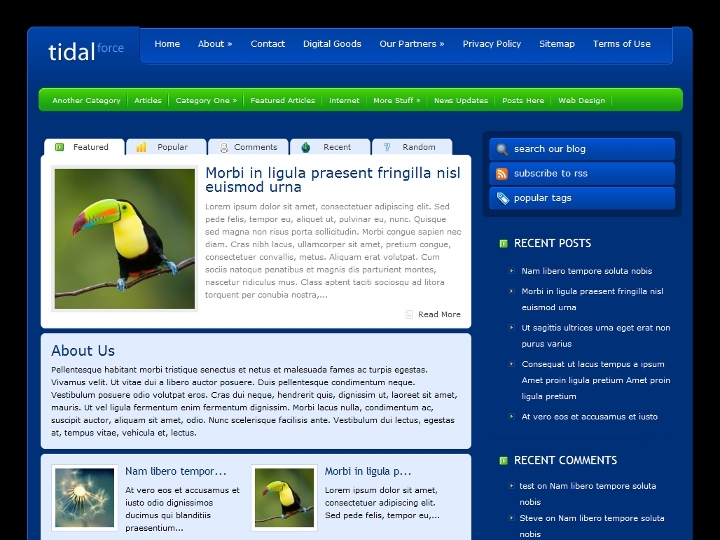 This includes main font color, link color, headings color, footer color, and more. The SEO section of your epanel allows you to edit specific SEO settings for your homepage. 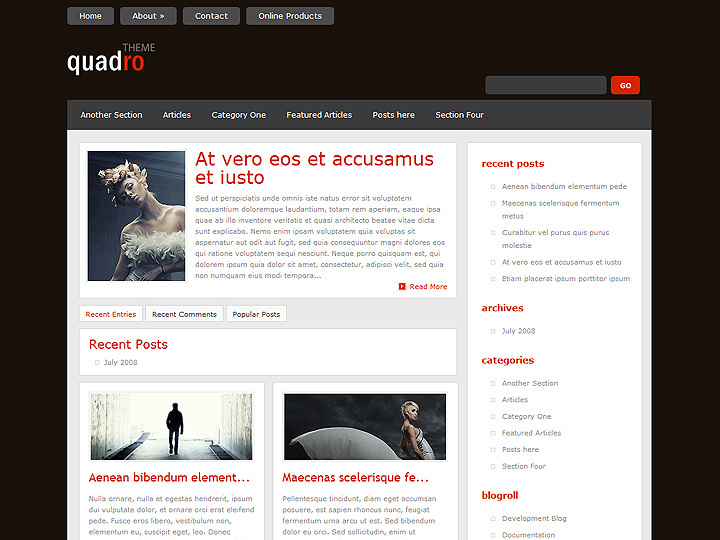 It also gives you custom fields that you can use for your single posts and pages. Although it works just fine, I still use external SEO plugins like Platinum SEO Pack (free), All-in-One SEO Pack (free), or Scribe SEO (paid) to configure more advanced SEO options. The Integration section of your epanel simply allows you to add special code before the </head> and </body> tags. These are the spots you typically add code for your Google Analytics, Pinterest button, and other scripts for your website. Hate themes where you have to locate a README doc within the files you have downloaded for your theme to get answers about installation, configuration, and other settings? ElegantThemes incorporates this information into your epanel. 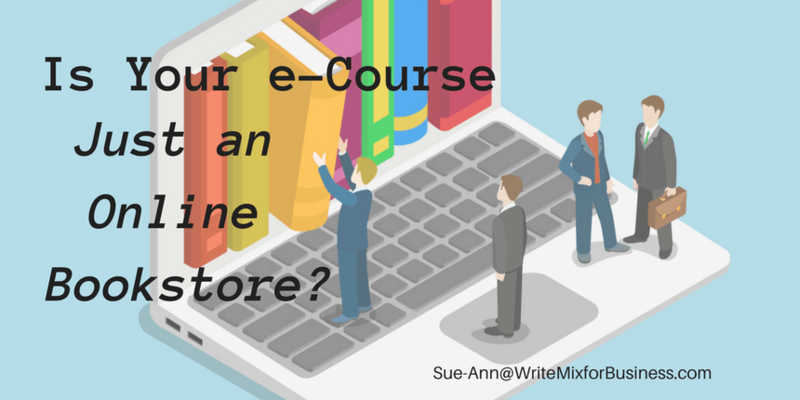 This includes links to troubleshooting for particular designs and video tutorials when available. If you want to go beyond the settings in your epanel or the Photoshop files (if you choose the Developer’s membership plan), you can always edit the theme’s PHP files within the Appearance > Editor section of your admin dashboard. This means you can edit the HTML / PHP directly within the files without having to deal with a hooks system like Thesis or StudioPress. While it is something I do almost all of the time, note that most theme designers discourage editing the files themselves because you will lose your changes if you have to update your theme files. That’s ElegantThemes in a nutshell. OK, it’s not a nutshell, but it’s just about everything you need to know in one post. If you’re in the market for an inexpensive WordPress premium theme collection, I hope that you’ll give ElegantThemes a try. They have a 30 day, money back guarantee with no questions asked, so you have nothing to lose!